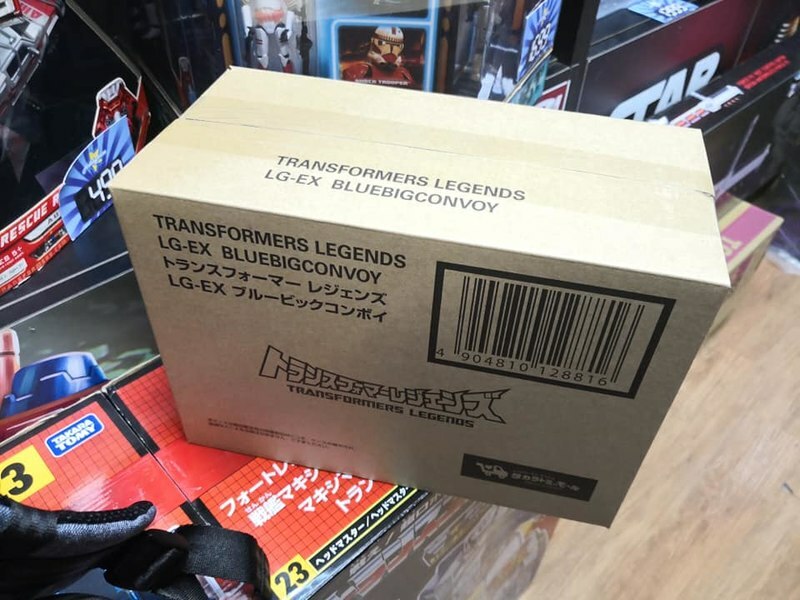 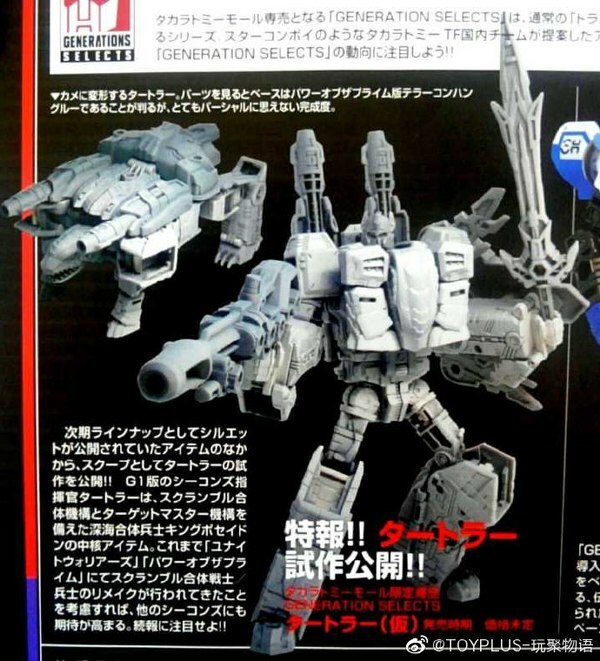 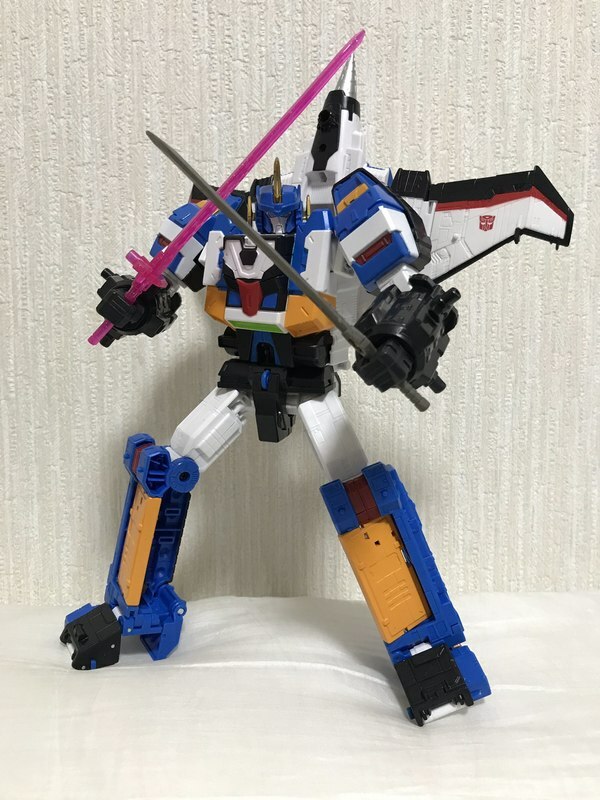 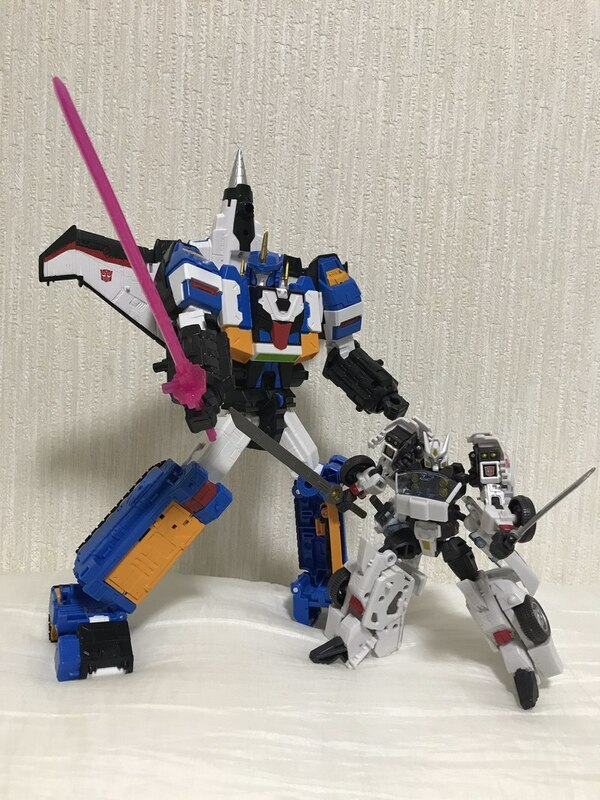 Collectors in Japan have had a very expensive weekend, with not just MP-43 Beast Wars Masterpiece Megatron finally being released, but also the long-awaited delivery of Legends Big Powered from TakaraTomy Mall. 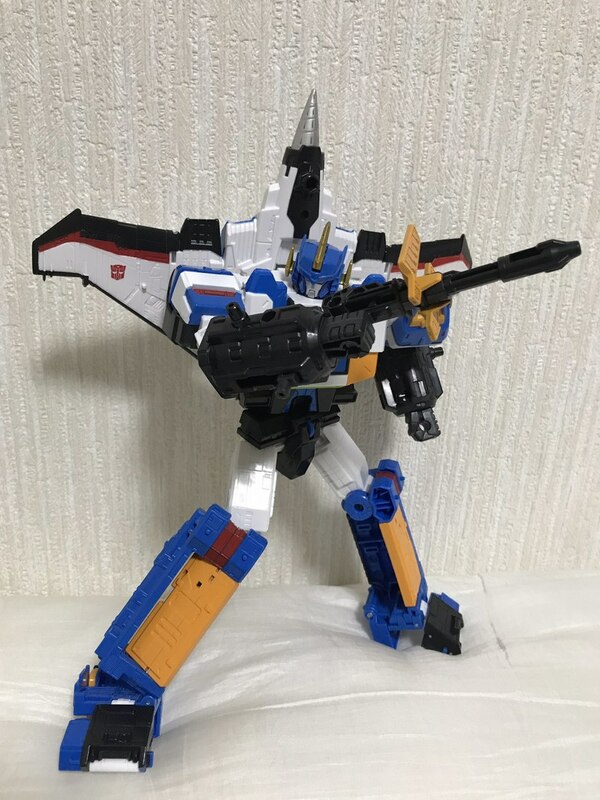 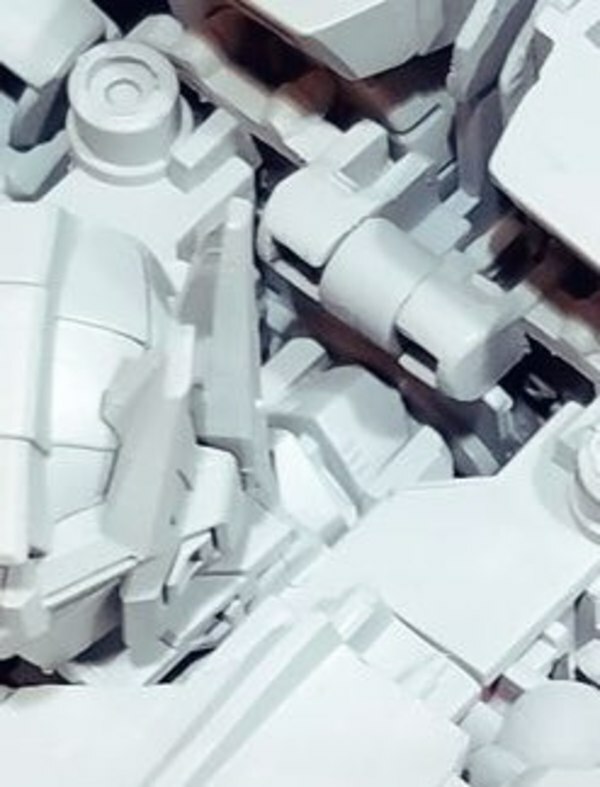 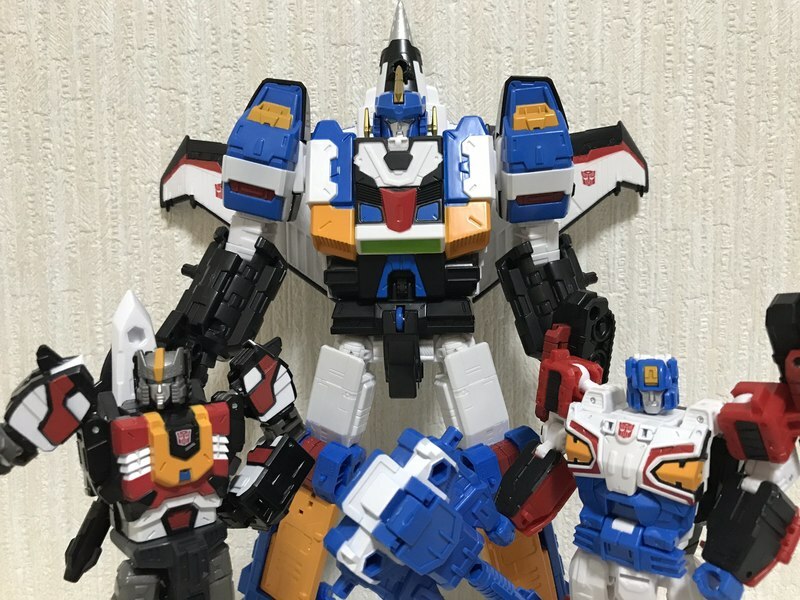 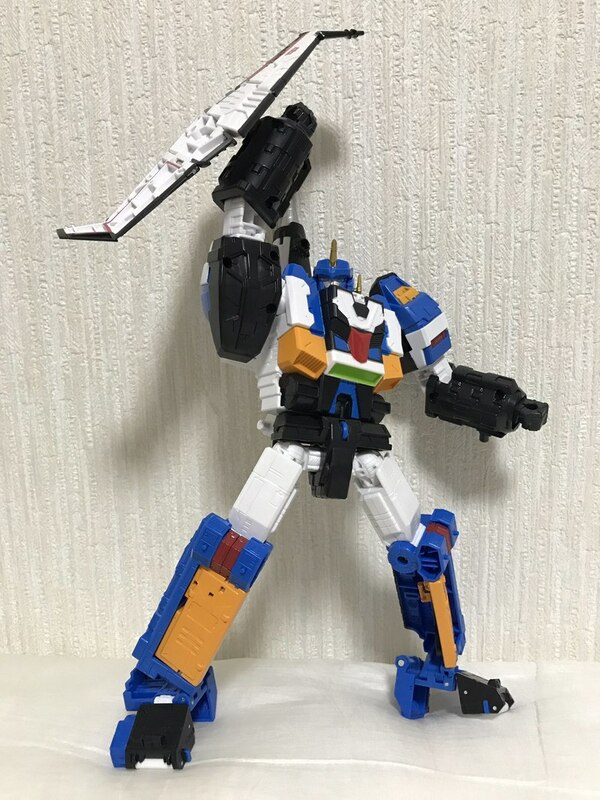 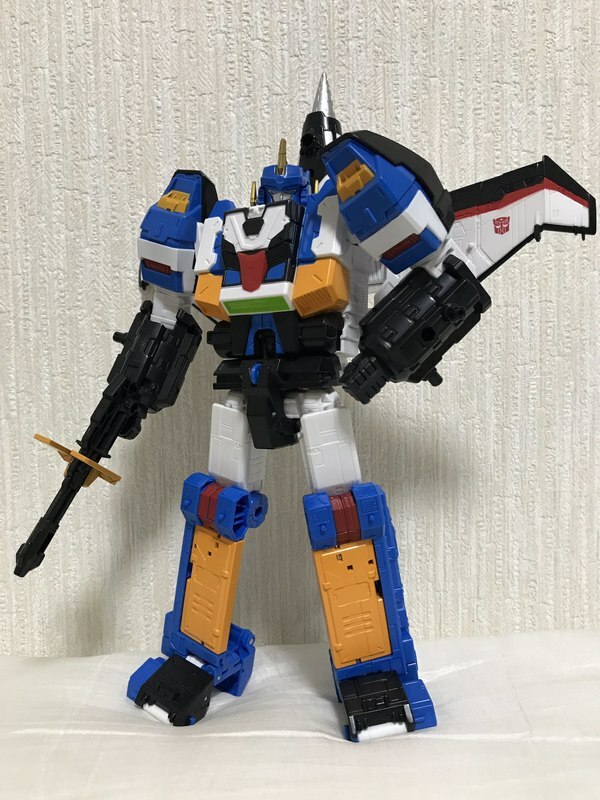 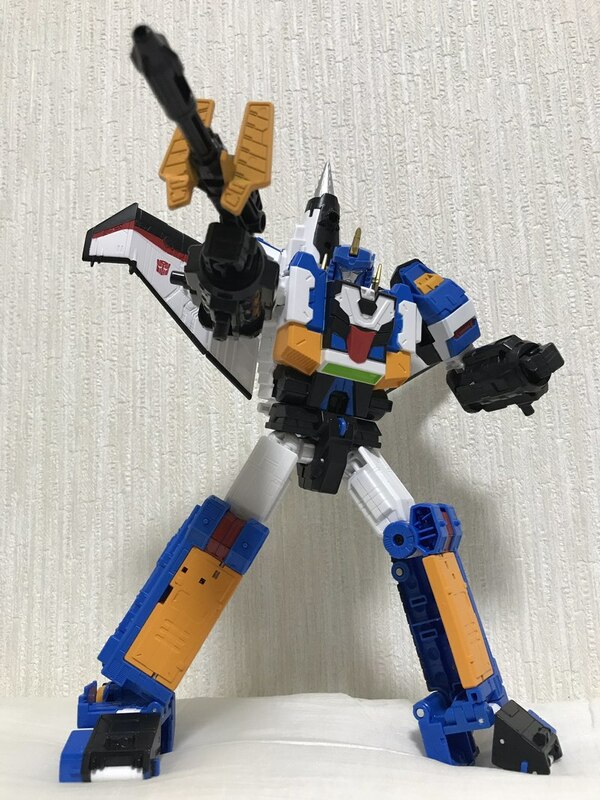 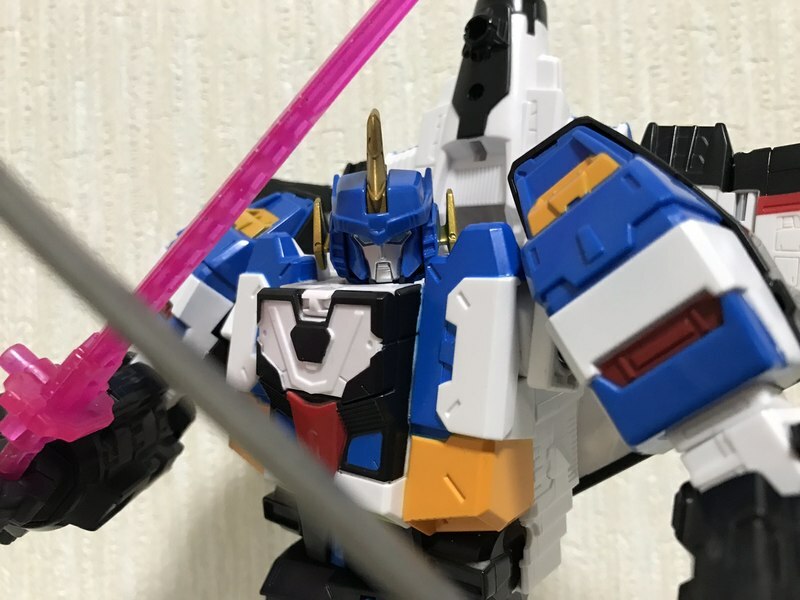 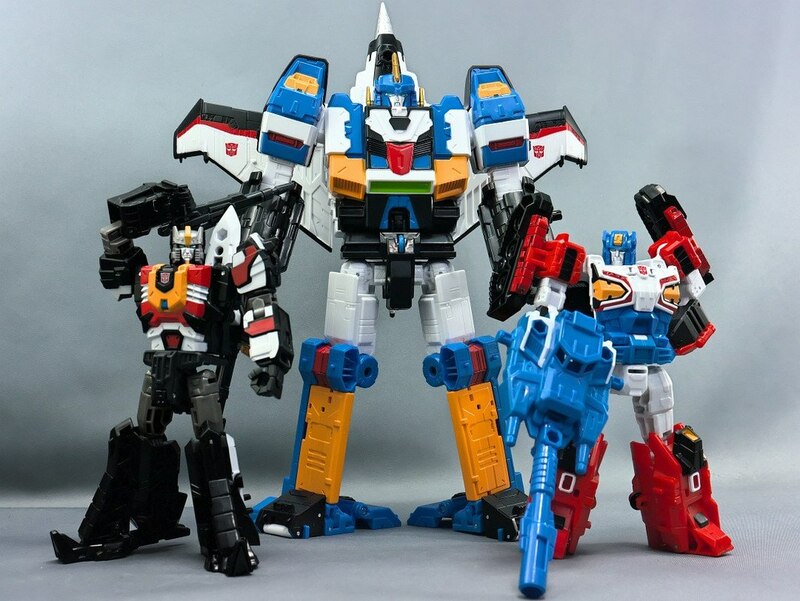 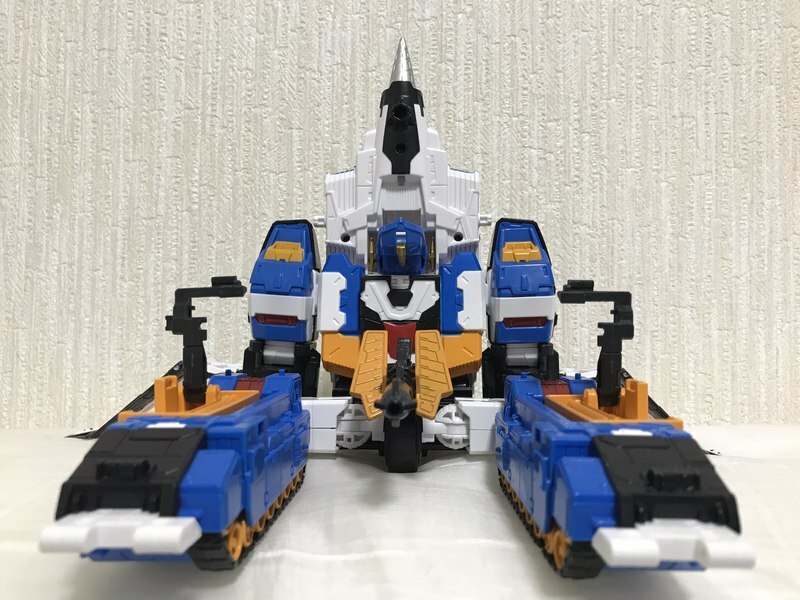 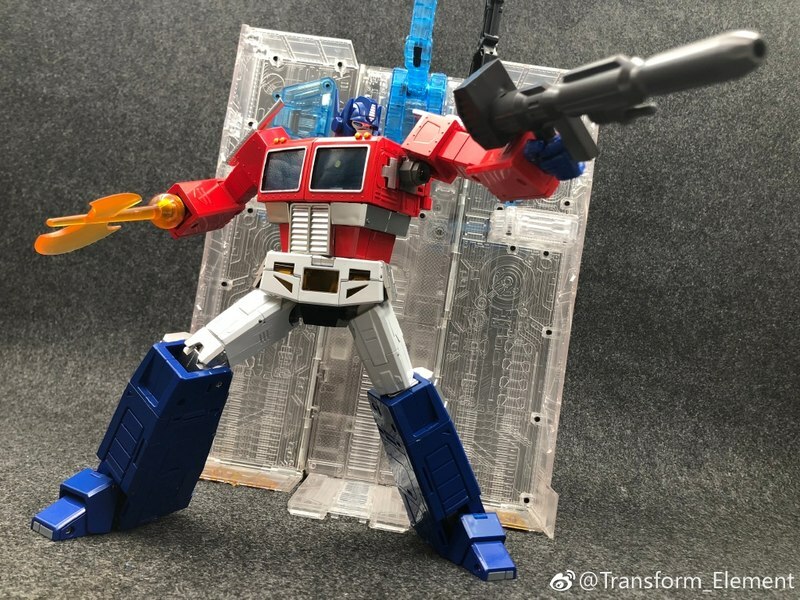 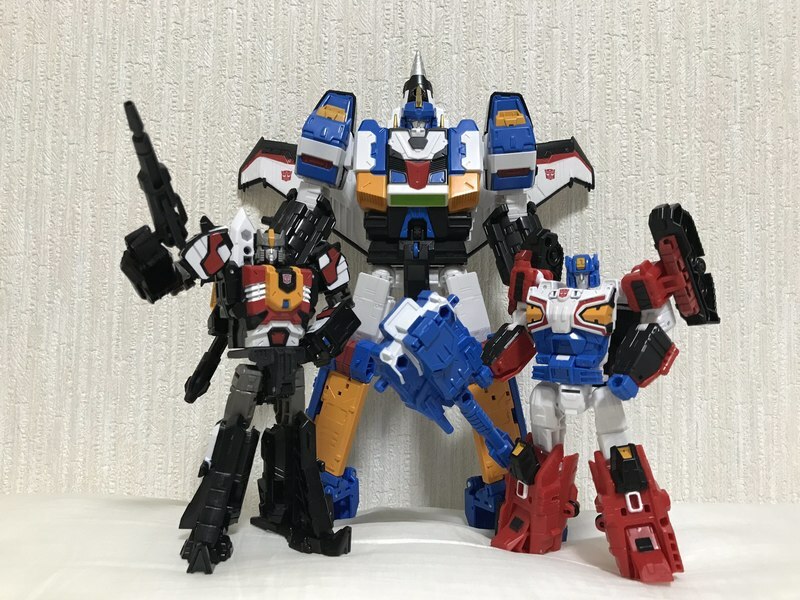 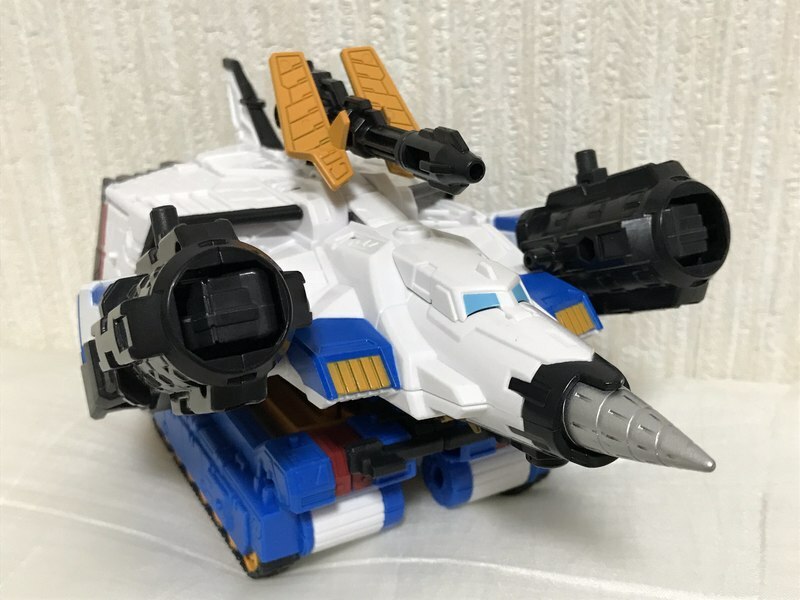 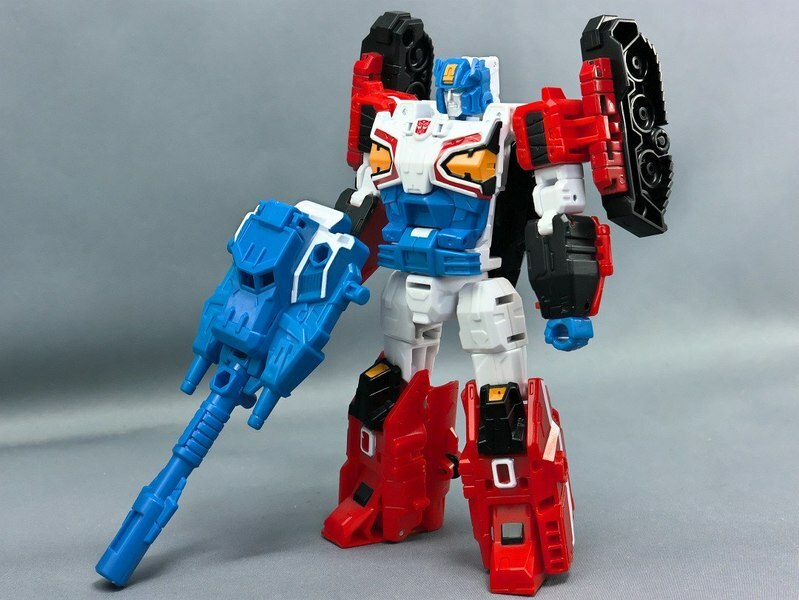 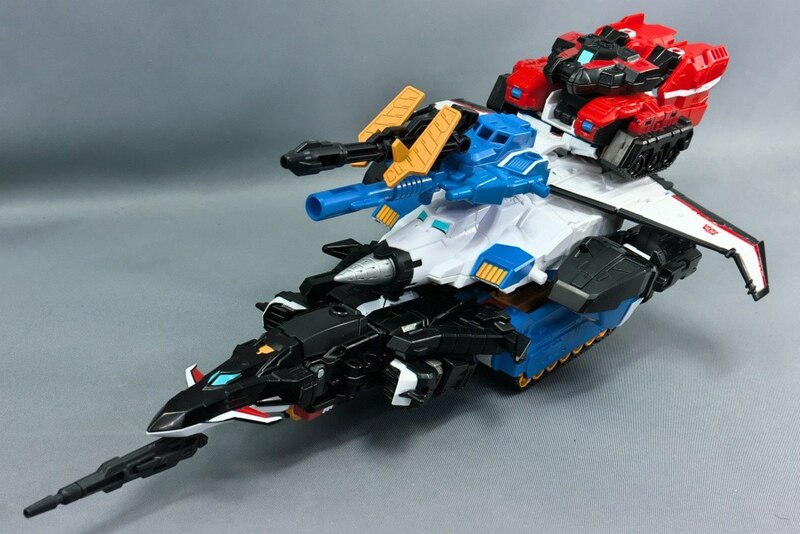 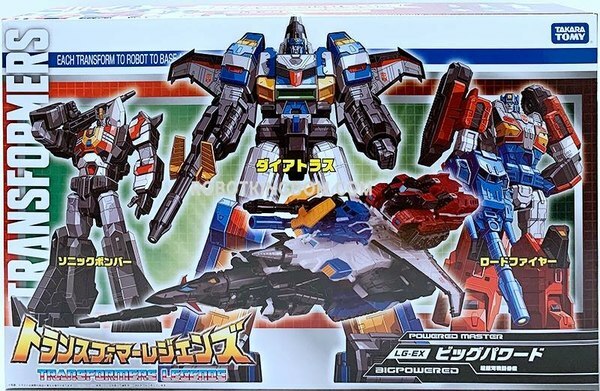 Toy bloggers Alfes2010 and tagoal have both tweeted out quite a few photos from the set this weekend, giving us some nice initial looks at Roadfire and Sonic Bomber, plus quite a lot of attention on Dai Atlas. 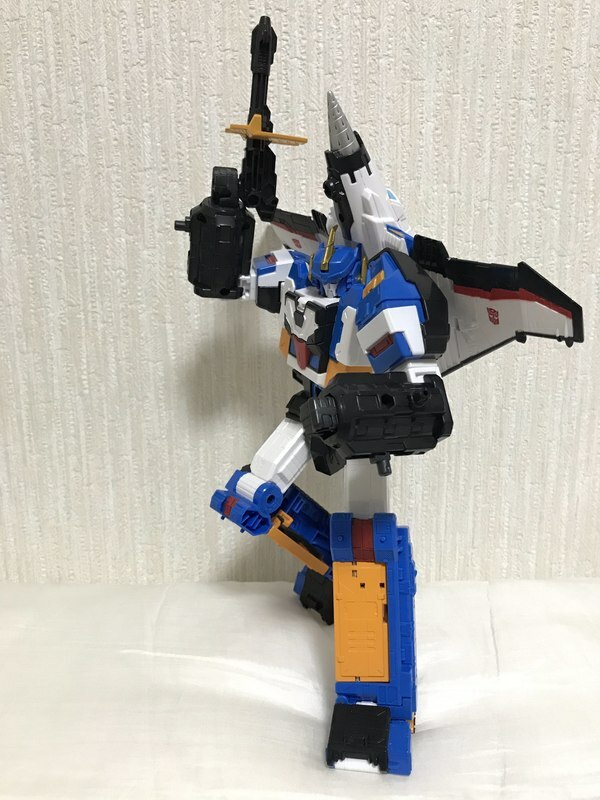 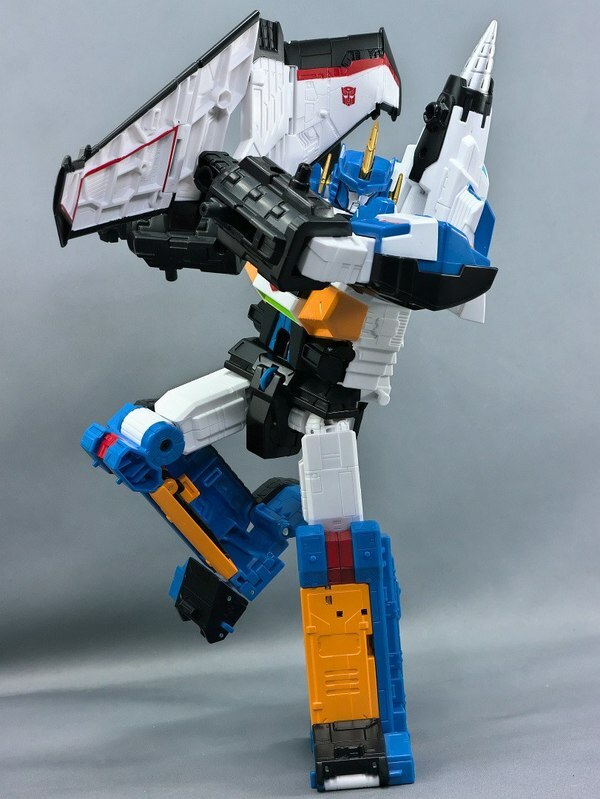 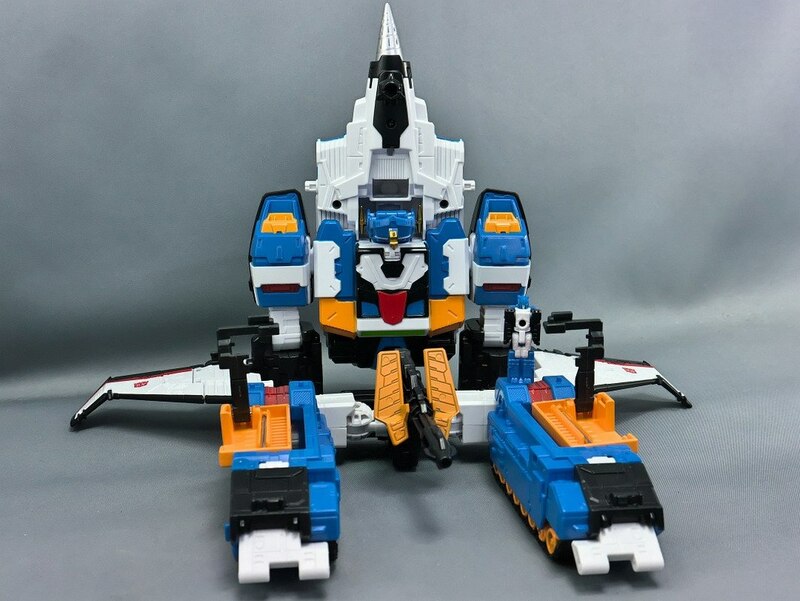 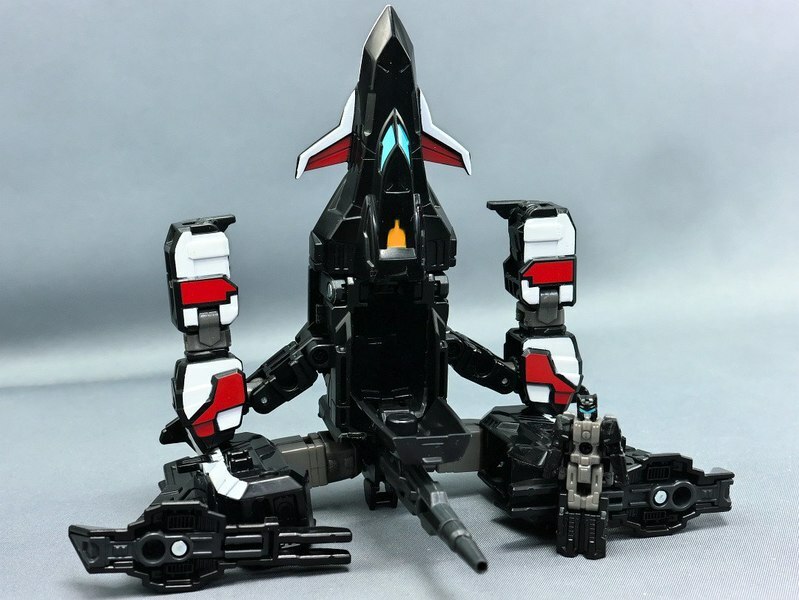 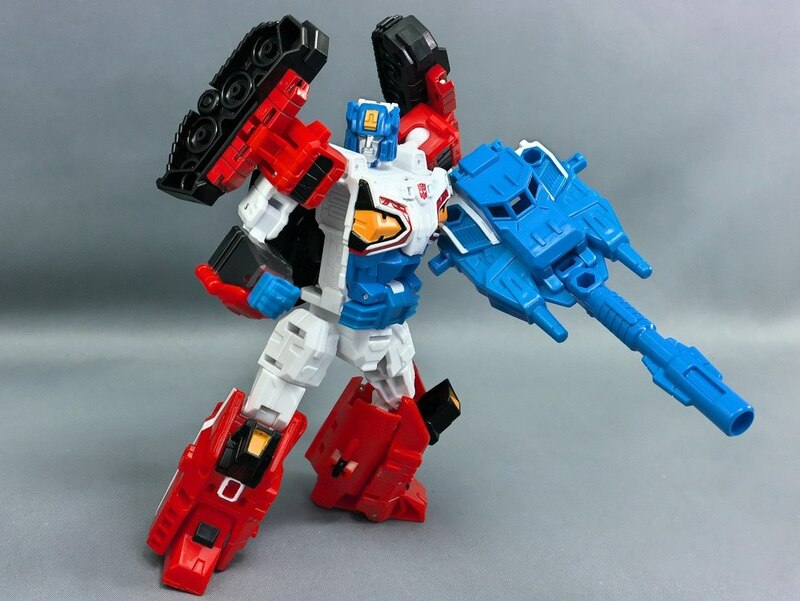 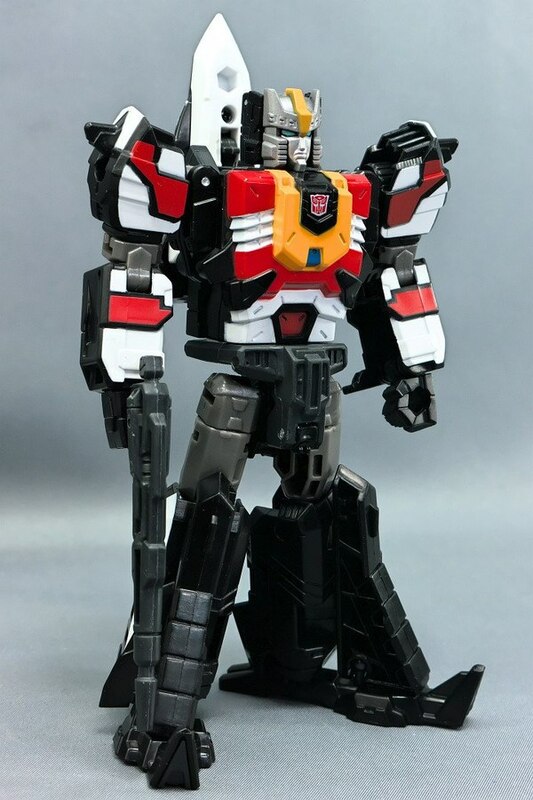 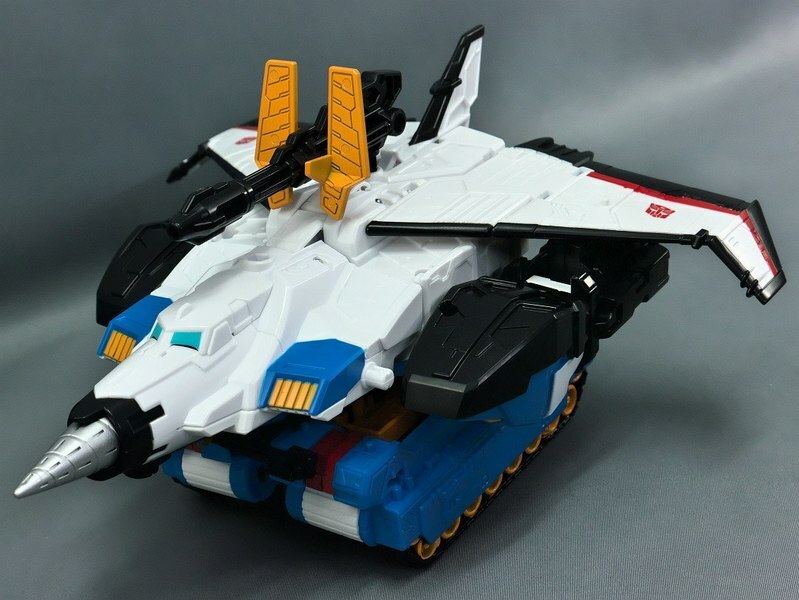 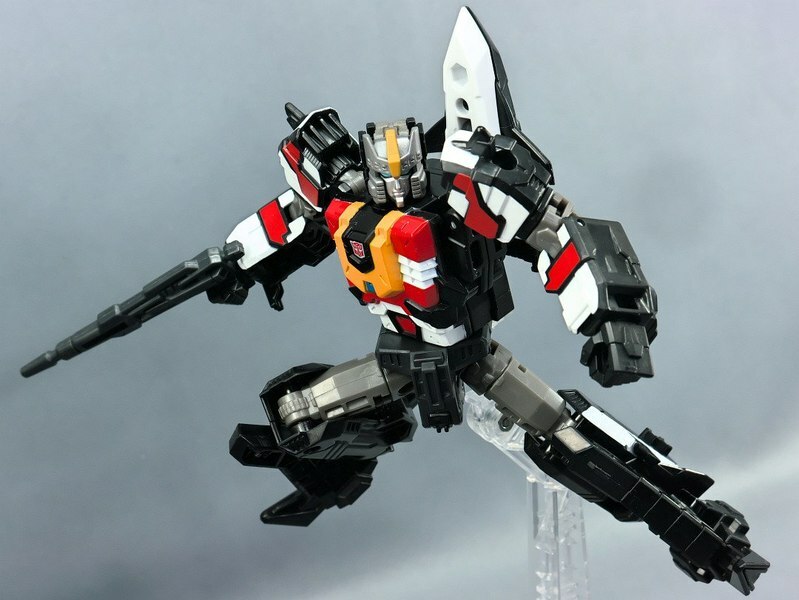 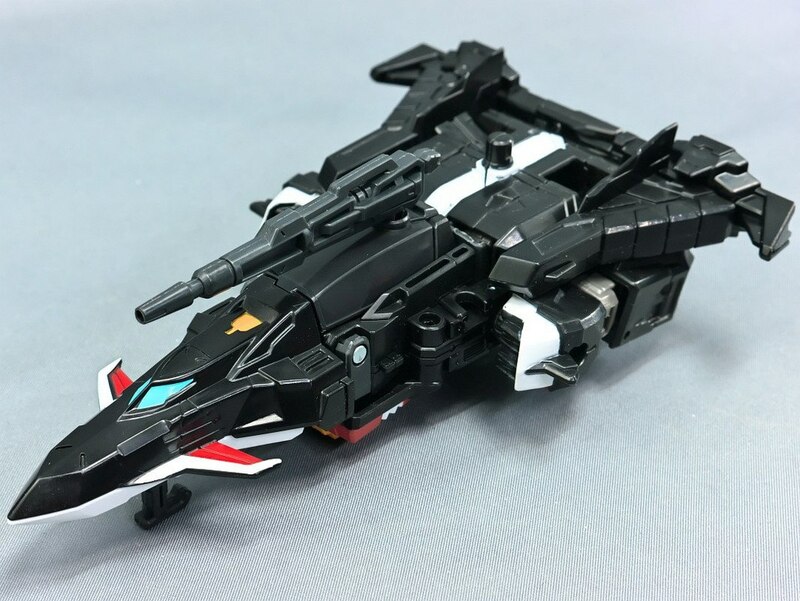 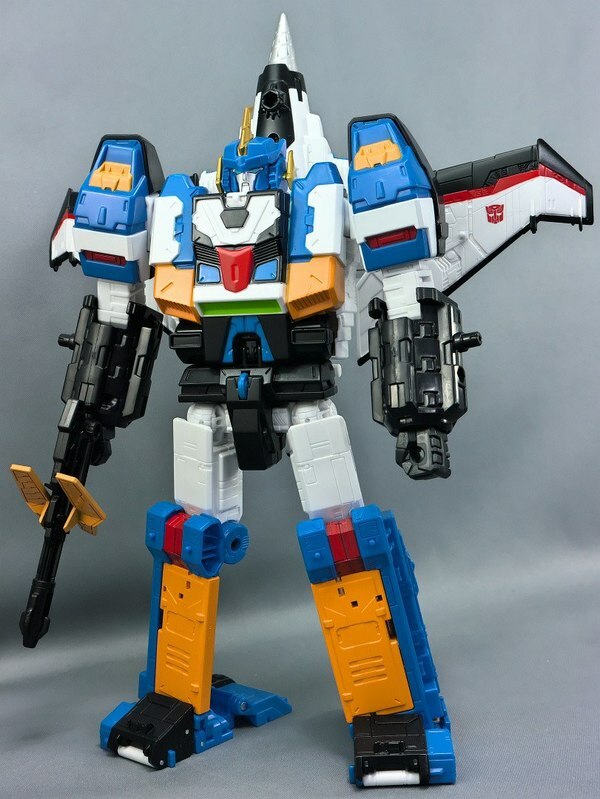 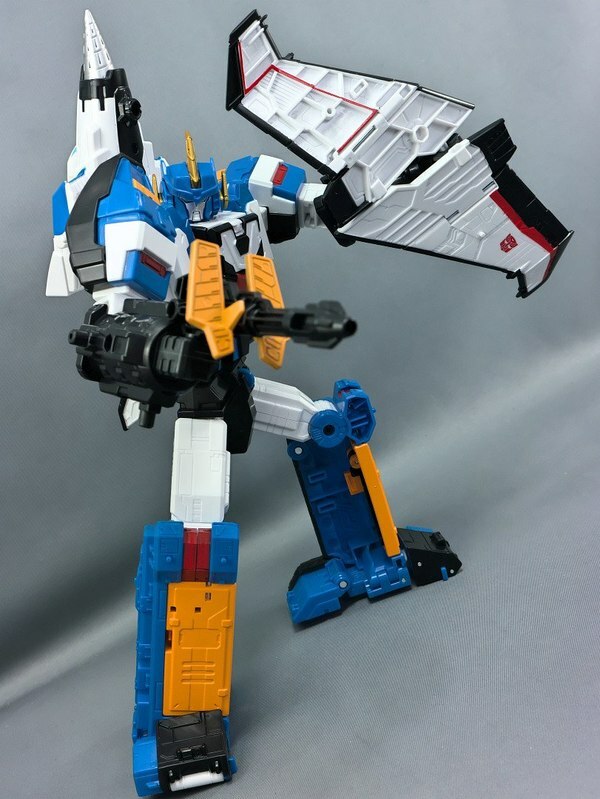 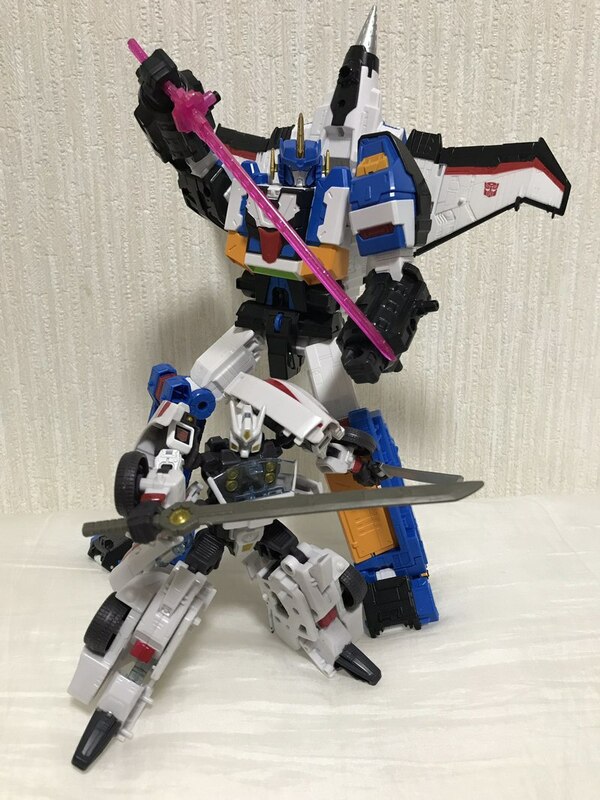 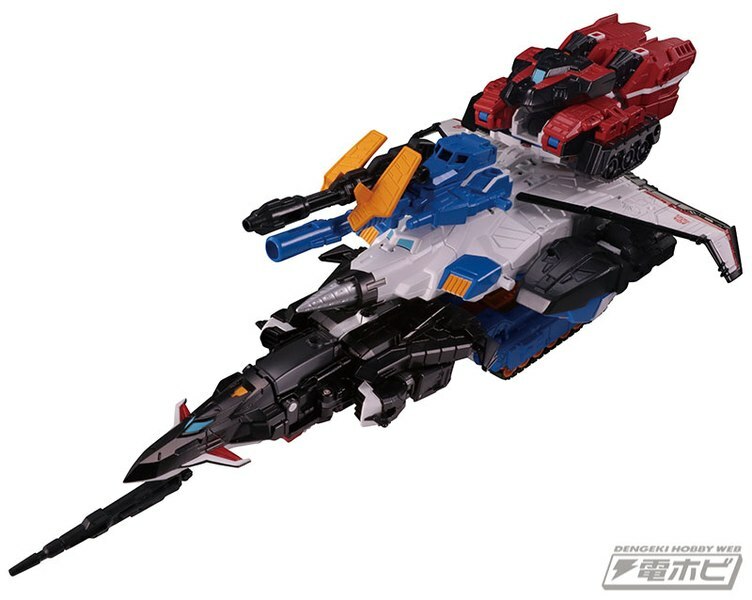 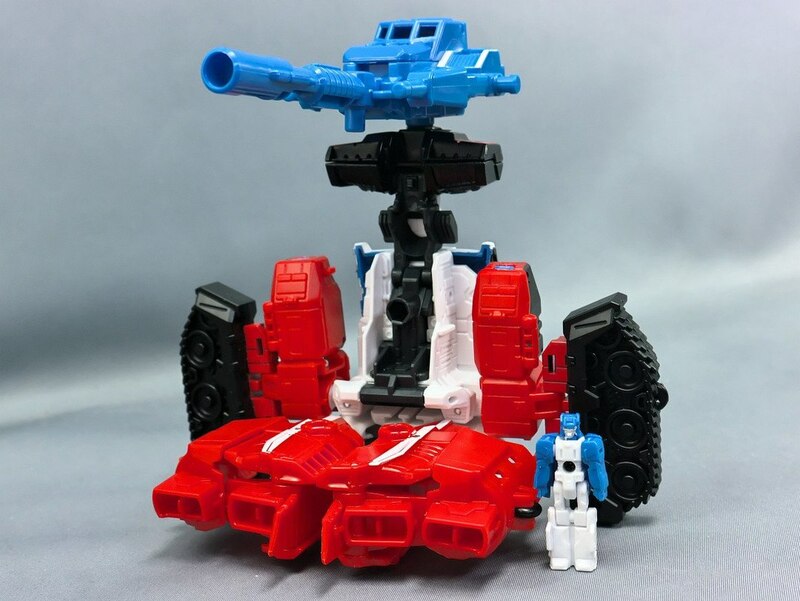 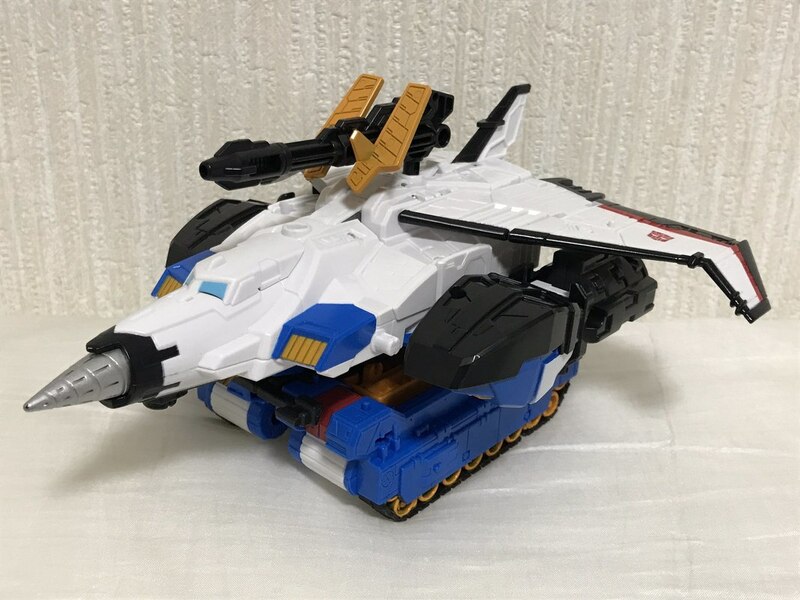 Sadly from these photos we have learned that one major casualty of the extensive retooling made to Sky Shadow in order to get Dai Atlas is profoundly hollow shins - essentially just a front and one side panel. 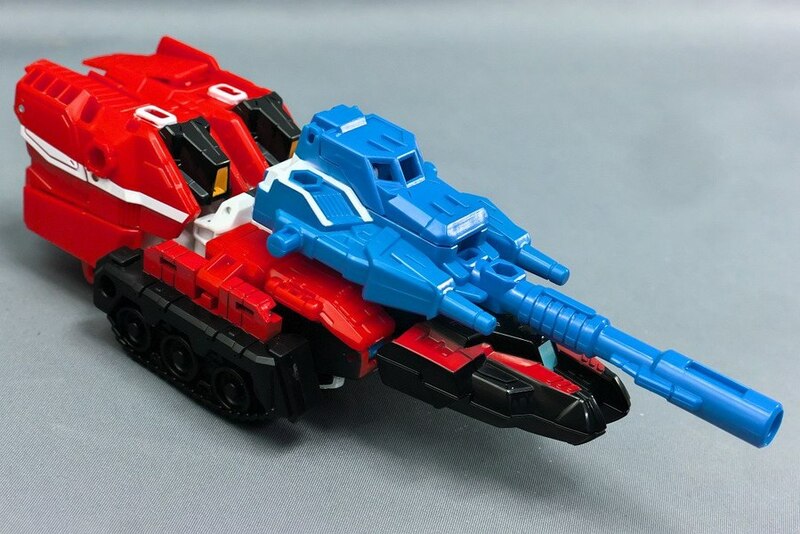 On the original toy, the tank's turret filled the space, but the turret was not retained in this use of the design. 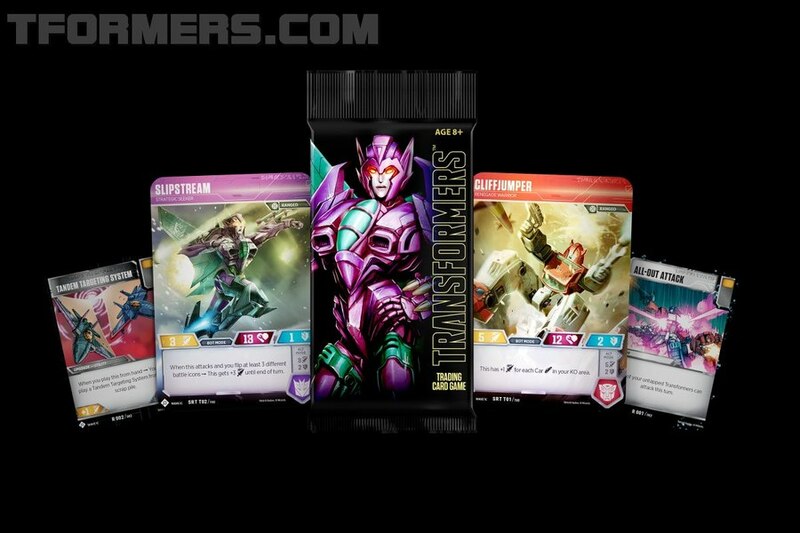 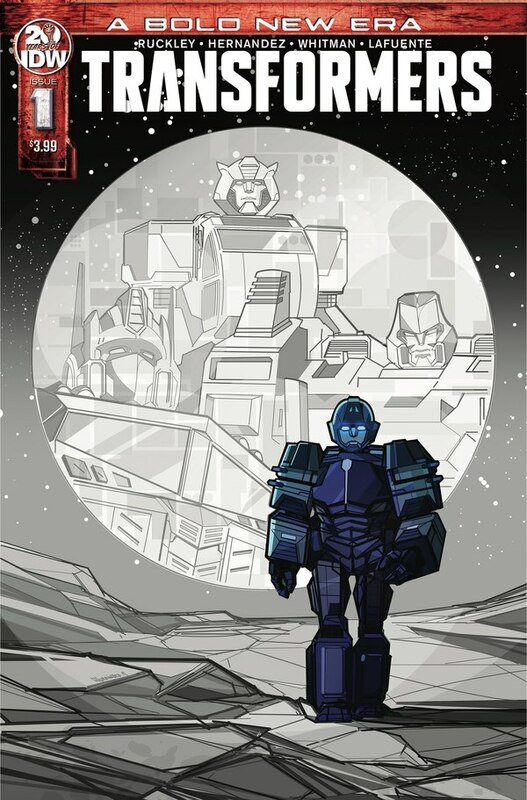 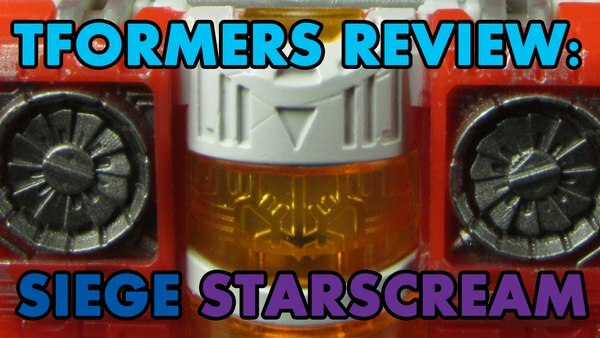 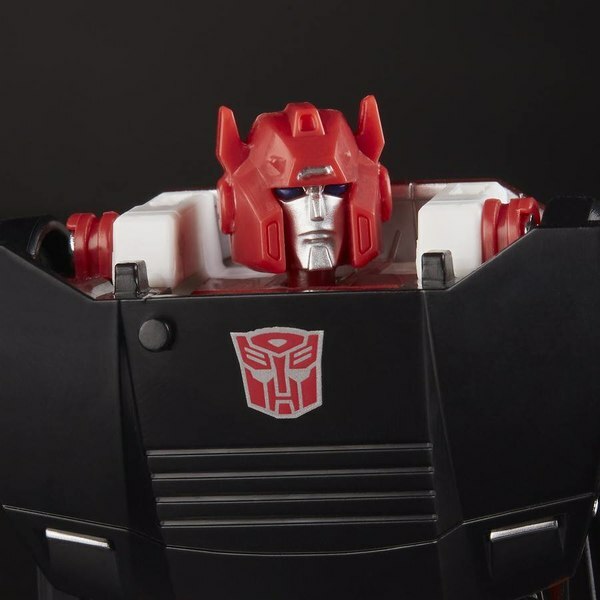 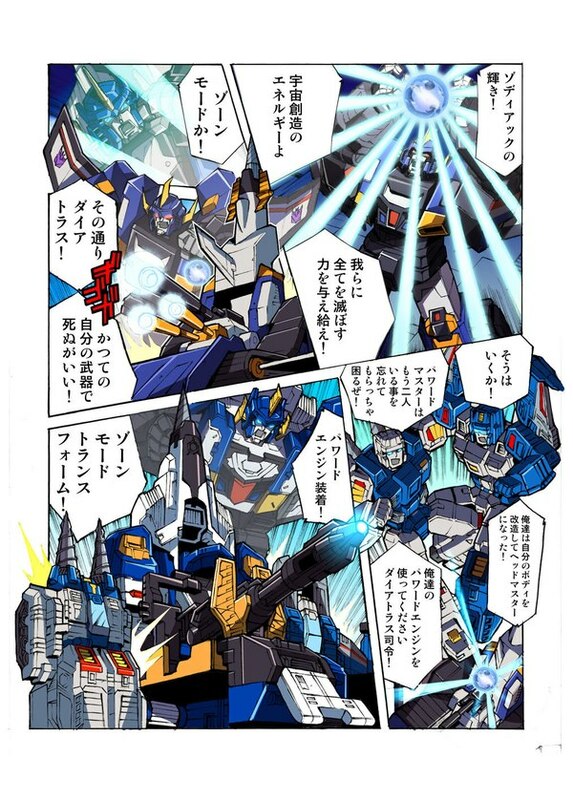 One workaround that has already gained popularity is using Siege Micromasters to fill the gaps. 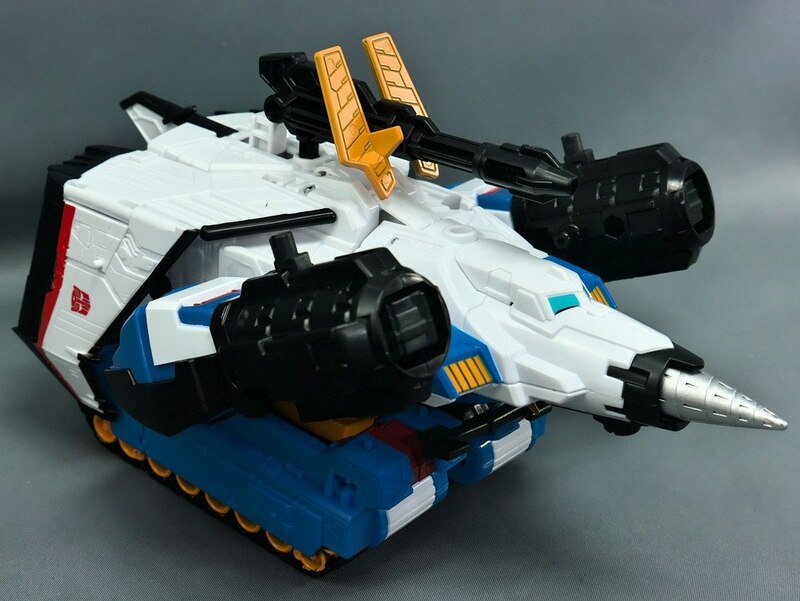 In the longer term, hopefully someone will find there to be adequate demand and produce some sort of aftermarket leg-filler item to help correct what, for now, seems to be the only meaningful flaw in an otherwise remarkable retool job.